Since 1926, Wellshire has been Denver's landmark location for weddings, corporate events, special occasions, holiday parties and private golf tournaments. We are located on the beautiful Wellshire Golf Course, at the corner of Hampden Ave and Colorado Blvd. We are very centrally located and only 10 minutes from Downtown Denver, 7 minutes from the Denver Tech Center and 5 minutes from Cherry Creek. We have ample free parking. 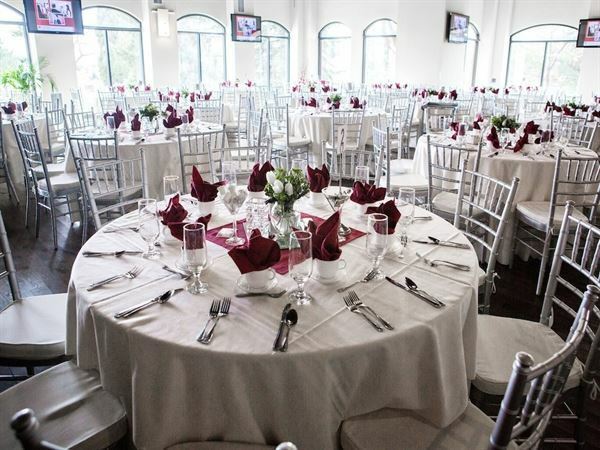 The Wellshire Event Center is an admired Denver landmark atop a championship golf course Offering several different banquet rooms for special events and meetings from ten to 600 guests.